Cannabis edibles: Which companies are leading the charge? But the potential market cannot be underestimated, as interest and investment continues to grow. According to a 2018 Deloitte report, six out of 10 likely cannabis consumers in Canada are expected to choose edible products. Even more importantly, marijuana market research company The Arcview Group recently released a report suggesting that edibles are expected to quadruple in Canada and the US by 2022, reaching a value of over $4.1-billion. Global sales, in the meantime, should skyrocket from $9.5 billion in 2017 to $32 billion. At the moment, the beverage industry seems to have taken the lead in getting into the market, with companies like Alkaline Water Company Inc (TSXV:WTR), which has been busy over the past year on the development of CBD-infused hemp water, and Hexo Corp., which inked a deal last year with Molson Coors Canada (TSX:TPX-B.TO) to produce beverages, and is now ramping up its supply with a one-million-square-foot greenhouse in order to grow more cannabis and focus on an extensive suite of marijuana products. 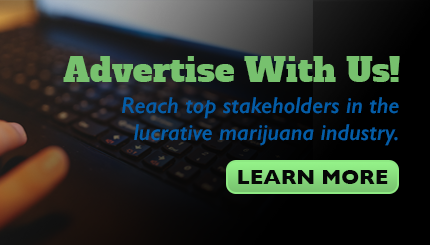 Finally, Tilray, Inc. (NASDAQ: TLRY) entered into a “research partnership” with Anheuser-Busch InBev SA, to sell and co-brand products. However, Canadian edibles market will need to play catch-up once it’s finally open for business, as players in the US markets are already flooding the burgeoning California market with cannabis-infused edibles. 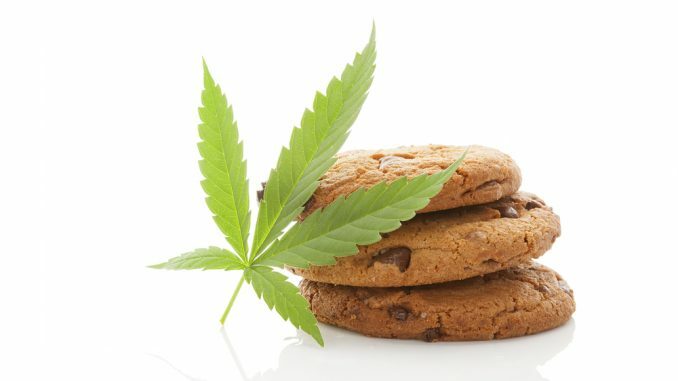 Companies such as Canopy Growth Corp. (TSX:WEED), Plus Products Inc. (OTC:PLPRF) (CSE:PLUS) and MariMedi Inc. (OTC:MRMD) are already rolling out their new well-received edibles offerings for the Golden State, now considered the largest and most important cannabis market in the world. Plus Products Inc., in particular, currently has three of the Top 5 cannabis products in Q4, and four of the top 10. Its top-selling products, however, are “gummies,” which make up 30% of the edibles market, with baked goods coming in second. Other players are also on the move, including Canopy Growth Inc., currently the world’s leading brand in cannabis, which recently signed a strategic partnership deal with Constellation Brands to develop edibles and beverages. So it’s clear that Canadian regulators are going to be looking very closely at the massive edibles demand in the various US markets and how that will affect regulations on allowable packaging sizes and labelling (so consumers won’t confuse them for products meant for children). For now, it seems that retailers are giving out edibles as freebies to Canadian consumers to prime the market. According to recently survey, 24% of Canadian cannabis consumers said they received a free edible in the past 30 days. All this means that it’s looking like 2019 may be the year of the edibles, currently the most exciting set of products in the cannabis industry.